This is a video of dry ice smoke gently swirling over what appears to be a low hillside against a black background. There are no people and there’s a lot of space for copy. 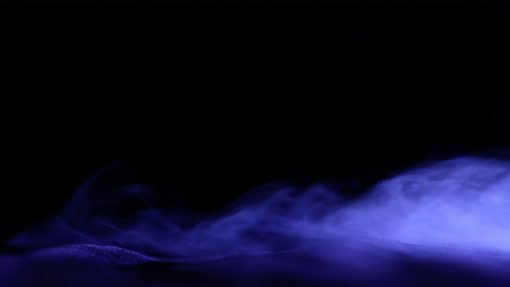 The smoke was backlit with a blue gel and ss billowing in from the right side. This is a mp4 1080 P file close to 1 minute long.